Independence Day is a public holiday in Grenada. 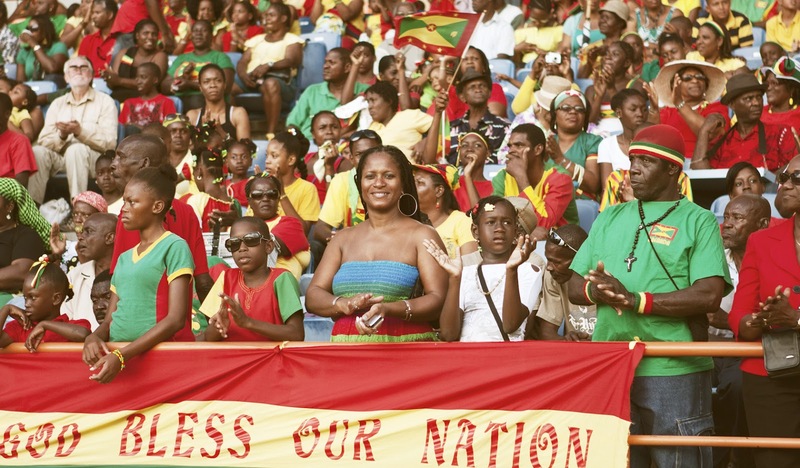 Grenada celebrates Independence Day on the 7th of February every year. It is a public holiday in the country which marks the Independence of the country from the United Kingdom in February 7, 1974. Grenada’s recorded history started on 1498 where the indigenous communities living in the country called Grenada “Camahogne”. Like many countries in the Caribbean, Grenada was invaded by a host of western countries Spanish, English, and French. The latter was successful in claiming total colonization of the land in 1650. Grenada was once one of the wealthiest colony of France and was considered as a strategic location both for naval activities and commerce as a largest producer of sugar. Fort Royal, St. George today, was Camahogne’s capital back then. By virtue of Treaty of Paris, the French yielded Grenada’s sovereignty to the United Kingdom in 1763. The British colonized the region for more than 200 years until its liberation in 1974. The country assumed a parliamentary system somehow similar to that of its long-time colonizer appointing Governor General recognized by the British Crown and a prime minister which takes care of the state’s internal and external (International) affairs. Grenada celebrates Independence Day with colourful parades, festivals, games, events, and free street concerts. The government also holds national ceremonies honouring those who perished to bring independence in the region. Parades are joined by members of both the private and public sector including schools, The Royal Grenada Police Force, non-government organizations and associations such as the Boy Scouts, Girl Guides, etc. As with most public holidays, banks and shops are closed on Independence Day. Independence Day in Grenada also serves as a bonding time for families. Local events fill the street and major tourist destinations in the country including annual sailing festival organized by communities and sponsors from private companies and the Grenada Board of Tourism.